Are you ready for the 4th of July - do you have your tent, food, and swimsuit? Don't forget your paracord! 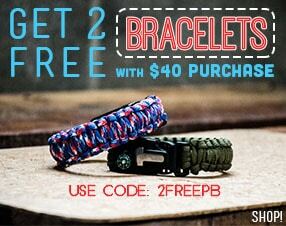 Show your American pride with our favorite craft, paracord. 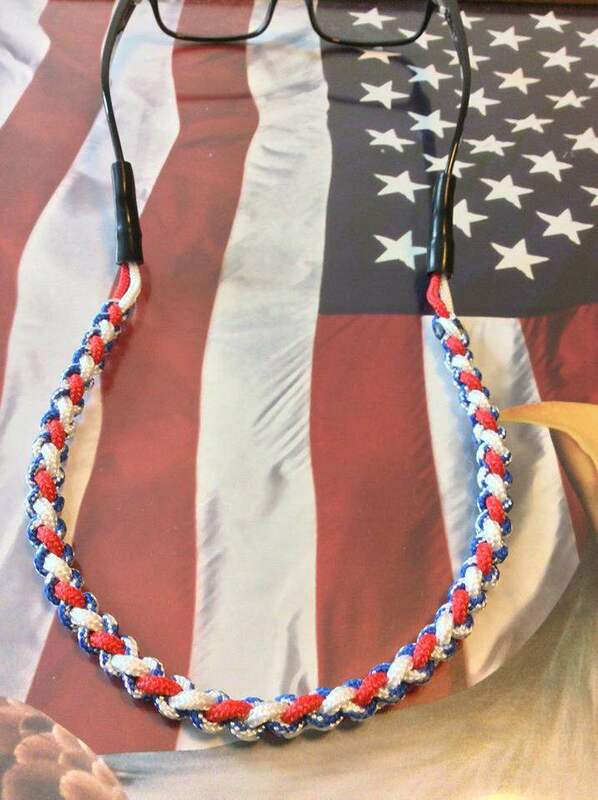 There are an infinite number of weaves and red, white, and blue cord combinations to show off your patriotism in the best way. 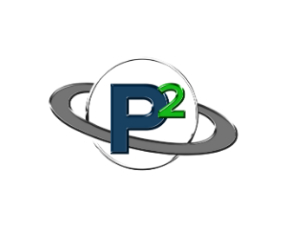 But to start off this blog post, I would like to share a brief history of paracord and it's USA origins. To trace the lineage of paracord, we have to journey to the battlefields in World War II. The United States Military introduced a new form of cord—“paracord,” as it would be later known—to be used as the suspension lines for their parachuting expeditions. Once paratroopers were in the field, they began to develop new uses for this paracord. The slender, strength-resistant rope fulfilled many functions including attaching equipment to harnesses, tying rucksacks to vehicle racks, securing camouflage nets to trees and vehicles, and being used as a pace counter to estimate ground coverage. Outside of the initial uses discovered by the military, paracord’s versatility continued to expand domestically. In 1997, during one of the early shuttle missions (STS-82), NASA astronauts accessed the highly useful cord to repair damaged insulation on the Hubble Space Telescope. 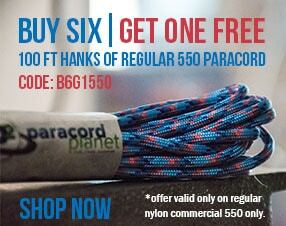 It could be said that over the seventy years since its inception, paracord has subtly shaped American history. All these projects can be made with 550 paracord. How are you showing your pride this 4th of July weekend?